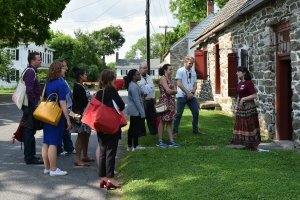 Enjoy free admissions to Historic Huguenot Street on June 16. This includes admissions into the historic house tours and exhibits. Bring a blanket and bagged lunch and have a picnic on our grounds. Enjoy a day with the family as you learn about the families who founded New Paltz.